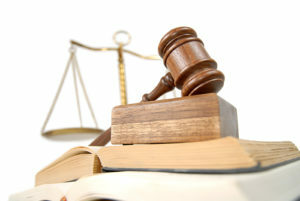 Dealing with the justice system can be stressful, especially if you are not familiar with it. 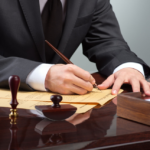 If this is your first time dealing with the legal system, you may be overwhelmed and unsure of how to proceed. 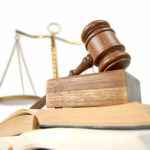 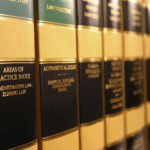 Of course, you want to find the best lawyer for your case, but you may not know where to begin to look for him or her.